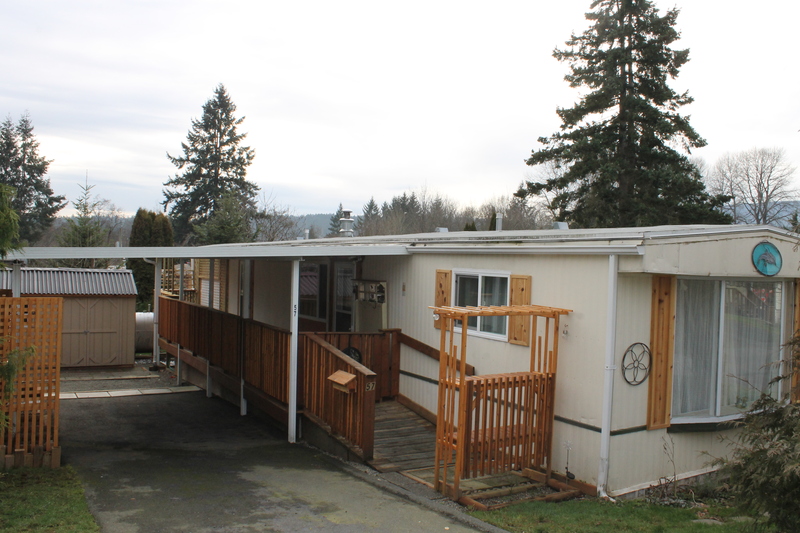 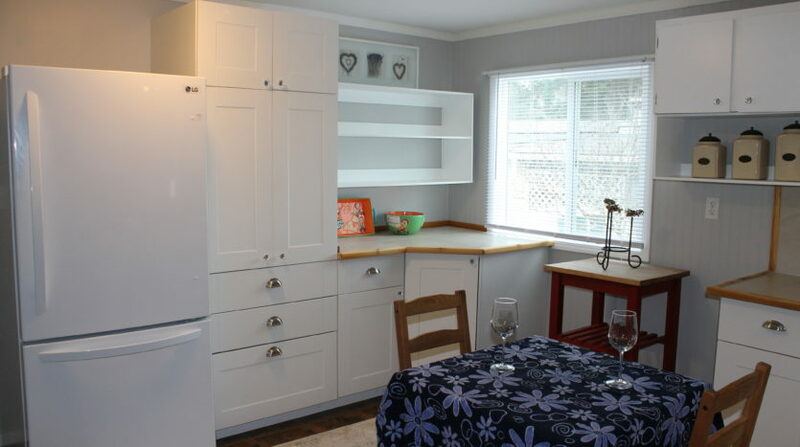 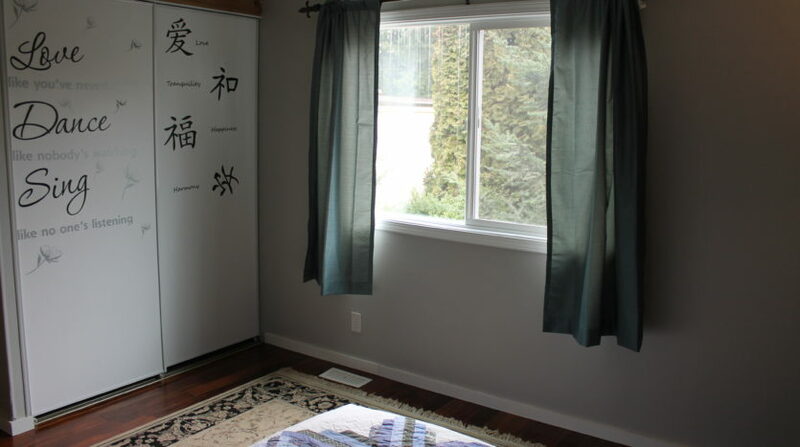 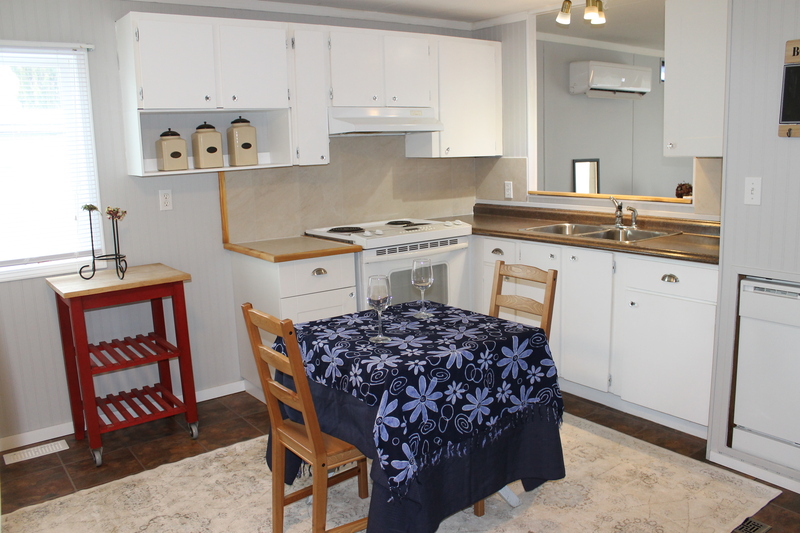 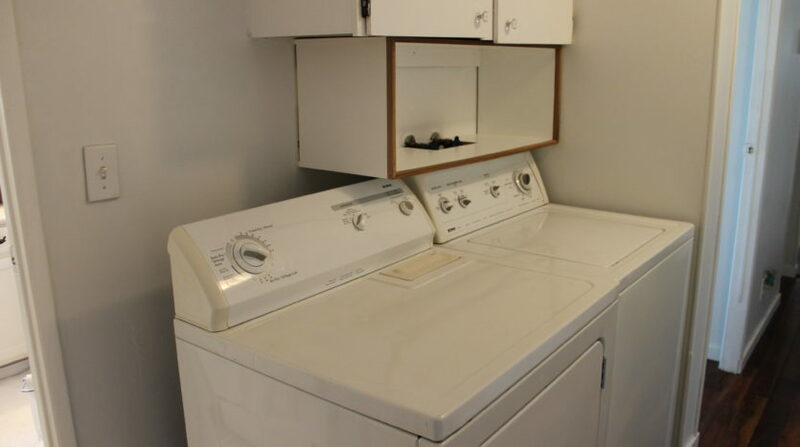 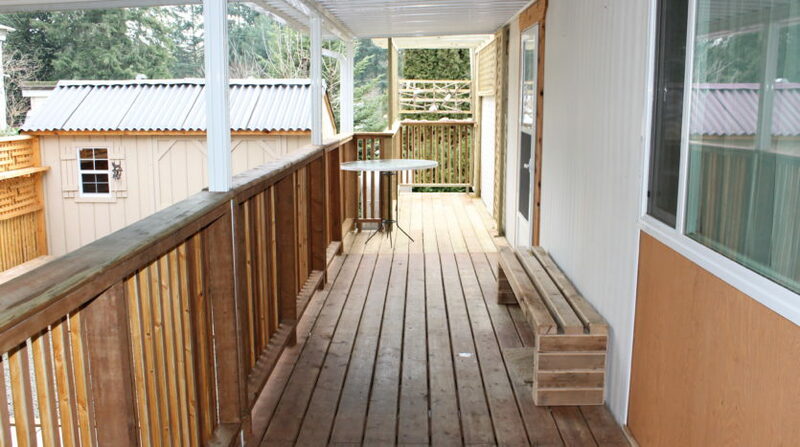 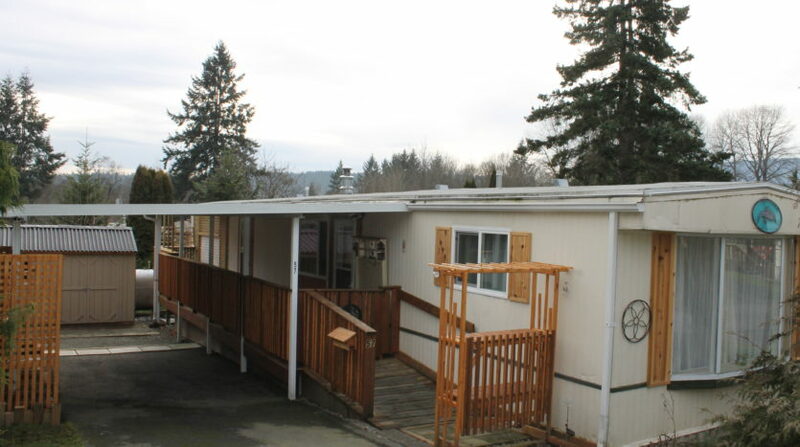 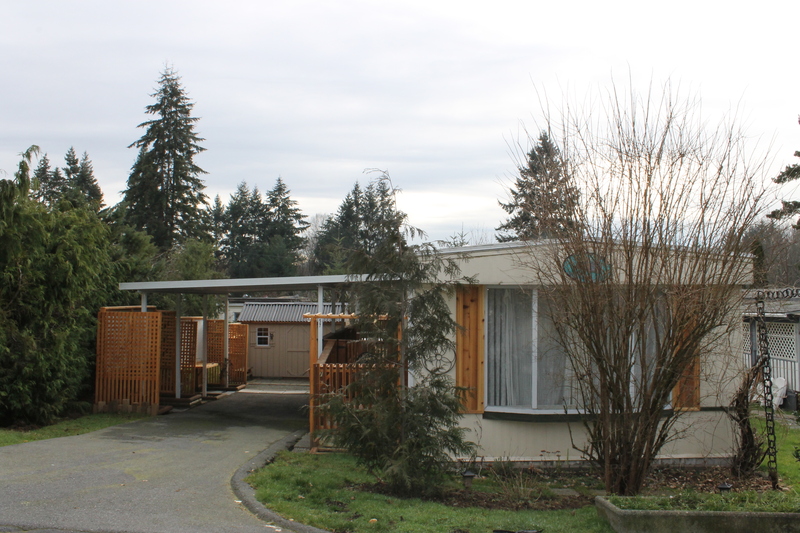 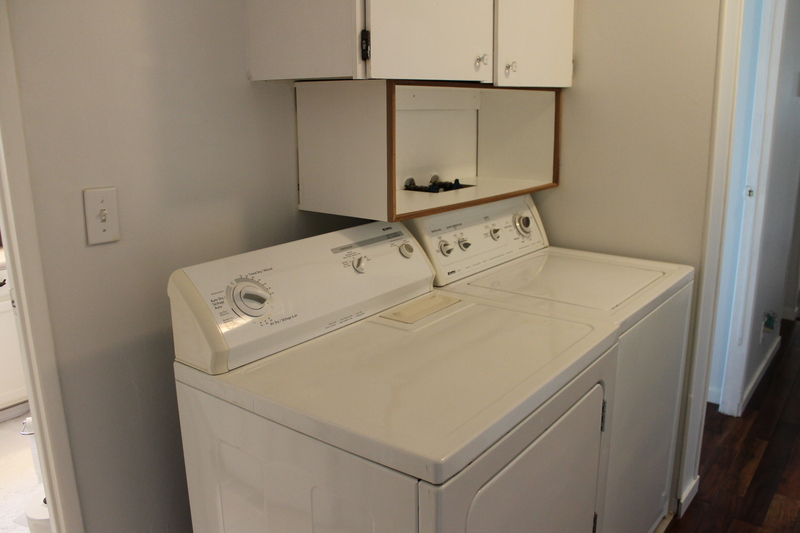 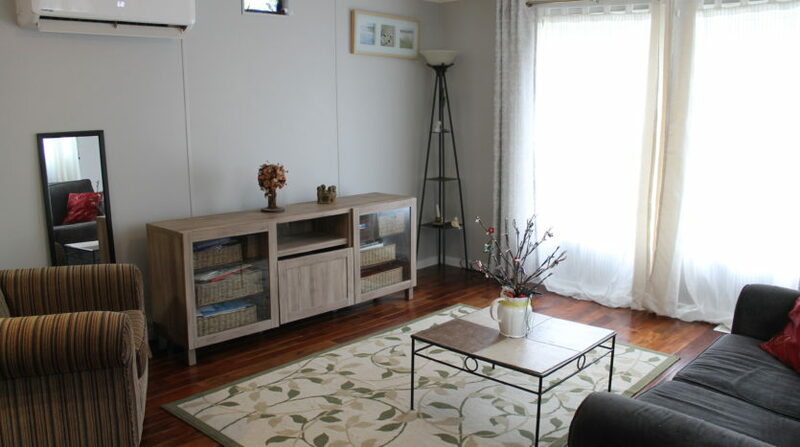 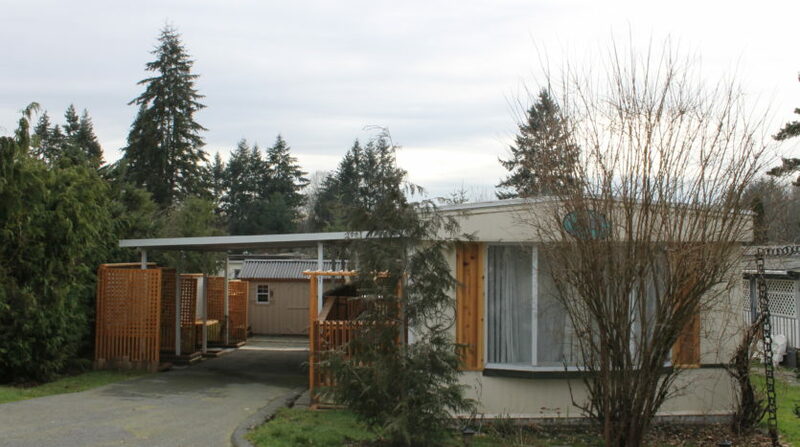 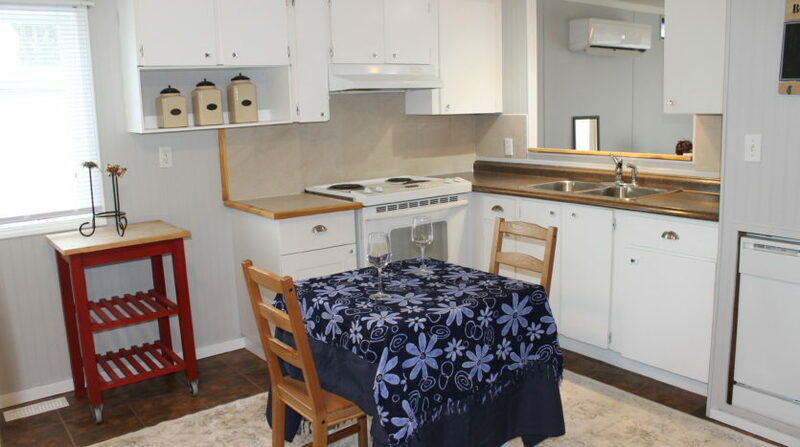 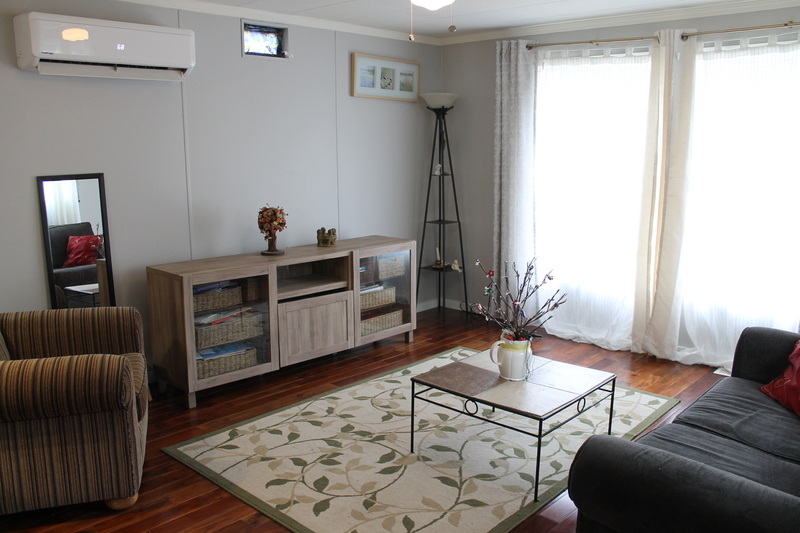 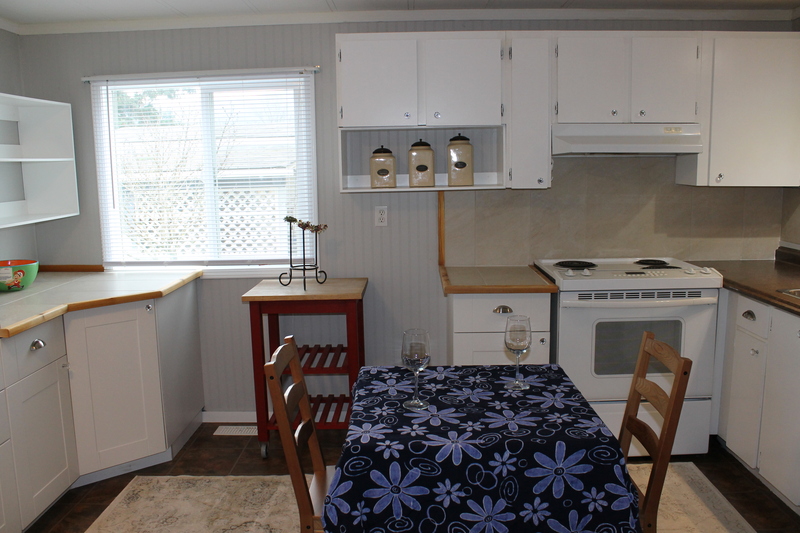 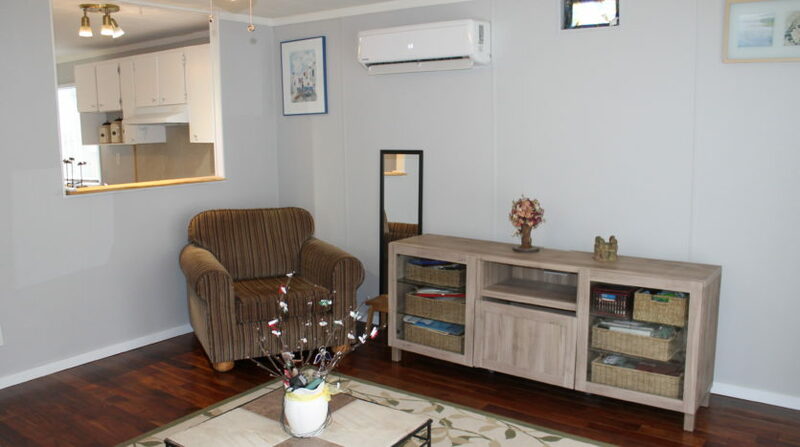 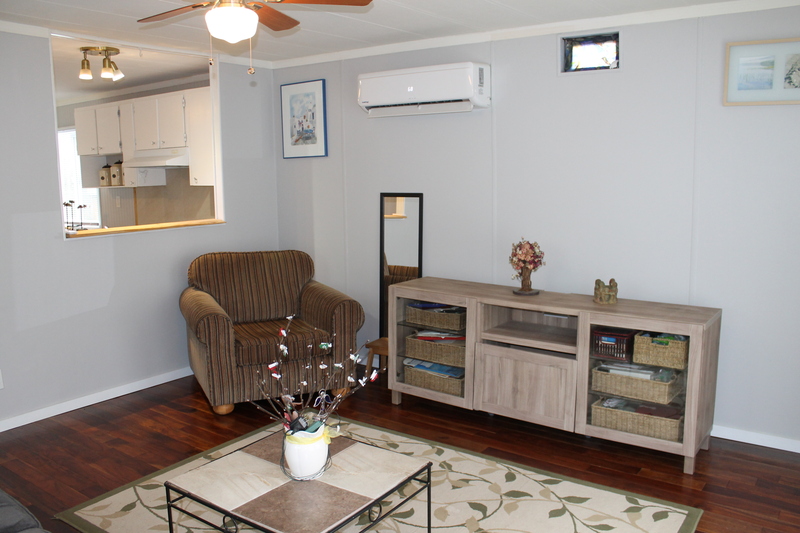 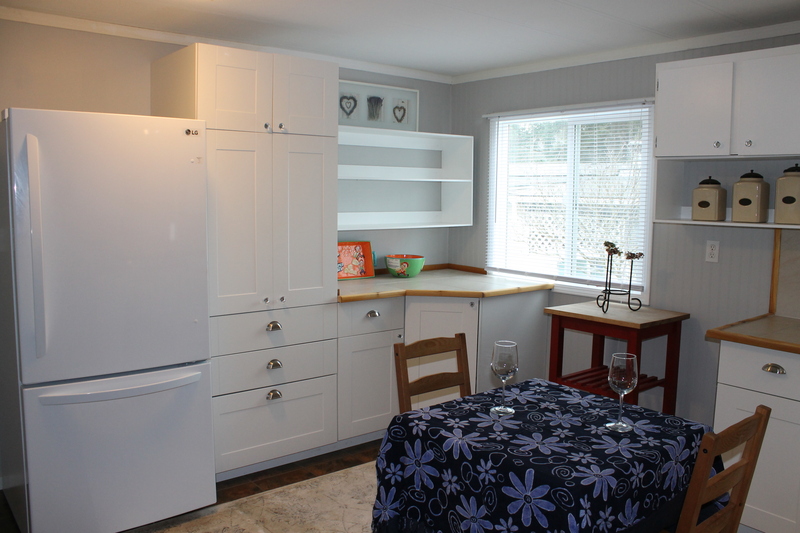 This 784 sq ft 2 bedroom mobile home is move in ready with lots of updates including engineered hardwood floors, ductless heat pump, vinyl windows, added kitchen cupboards and new paint throughout. 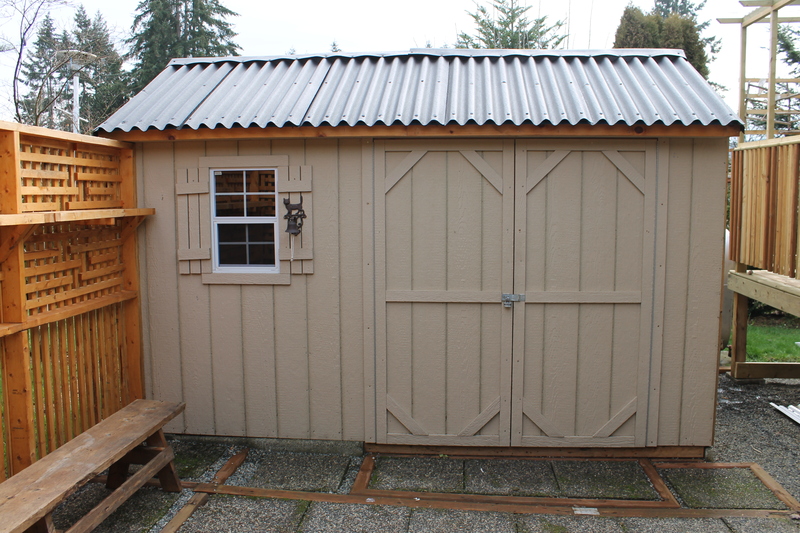 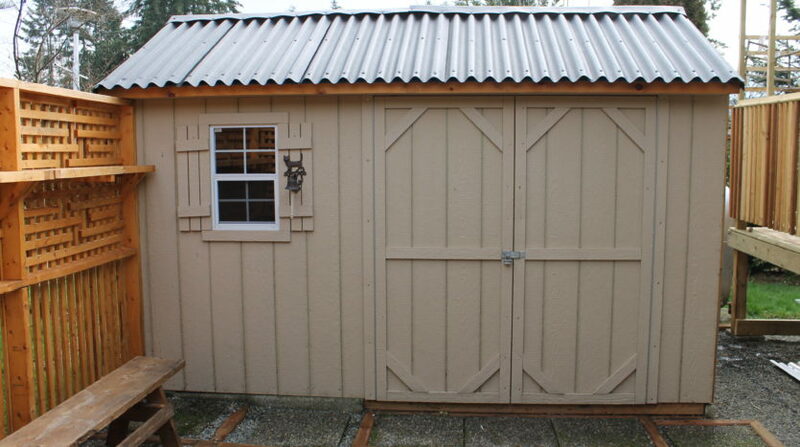 The roof is only 6 years old and there is a brand new shed / workshop, as well as new cedar screens for privacy. 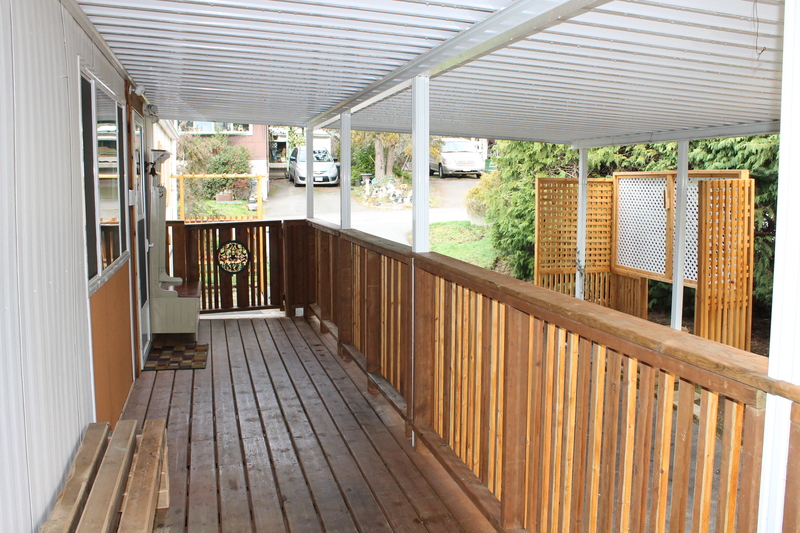 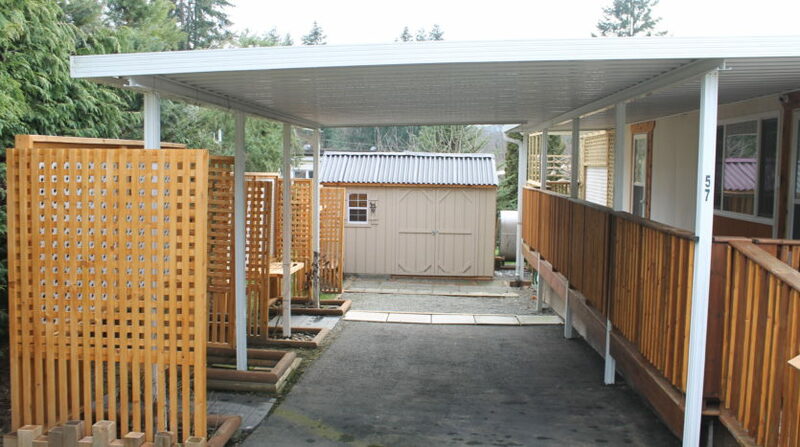 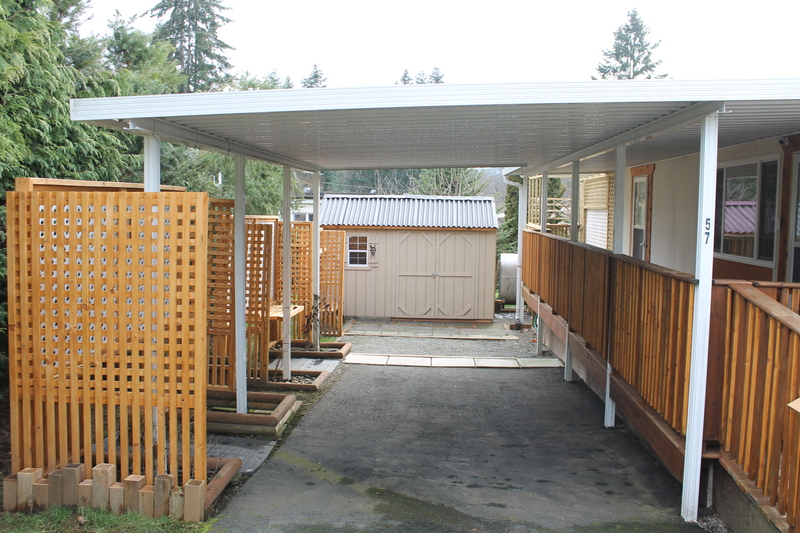 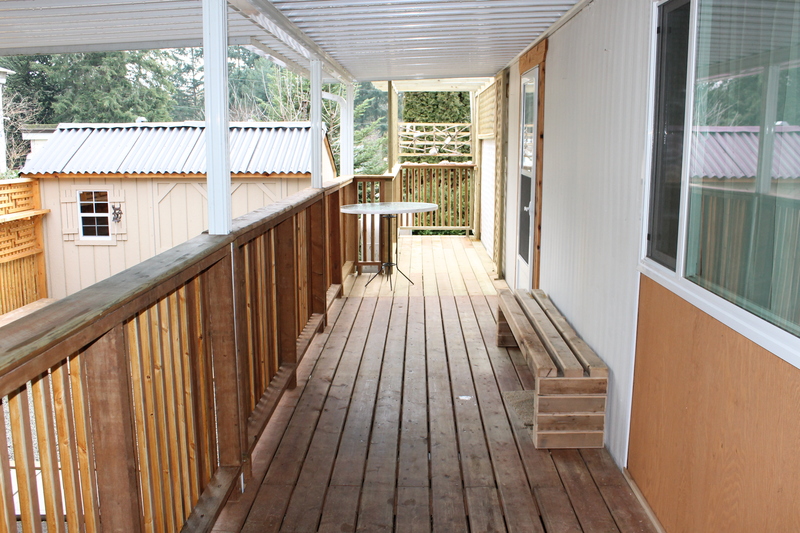 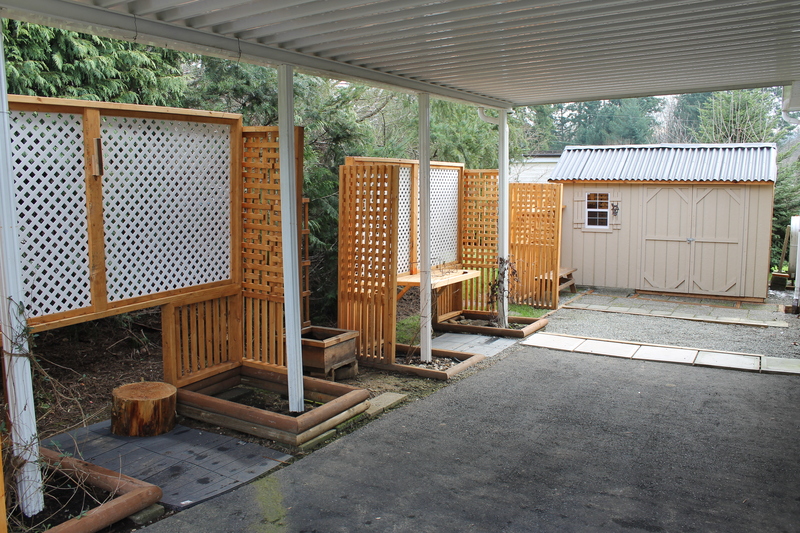 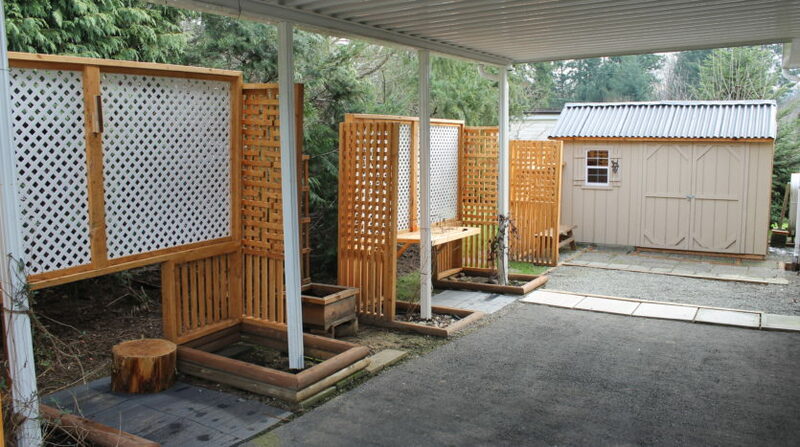 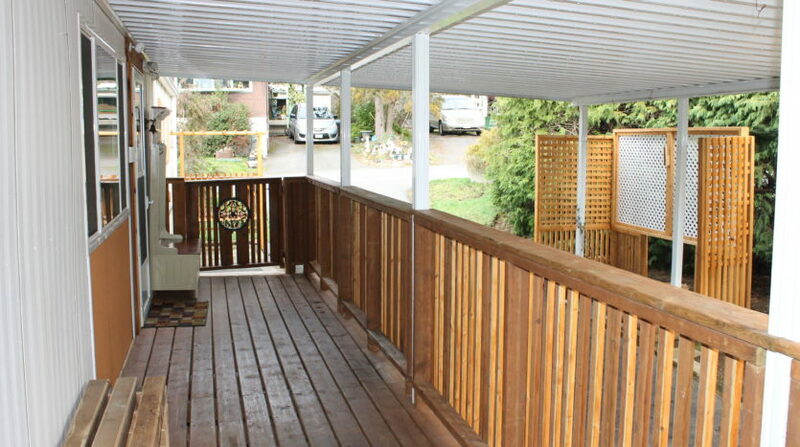 Outside has a covered deck, carport and easy maintenance yard. 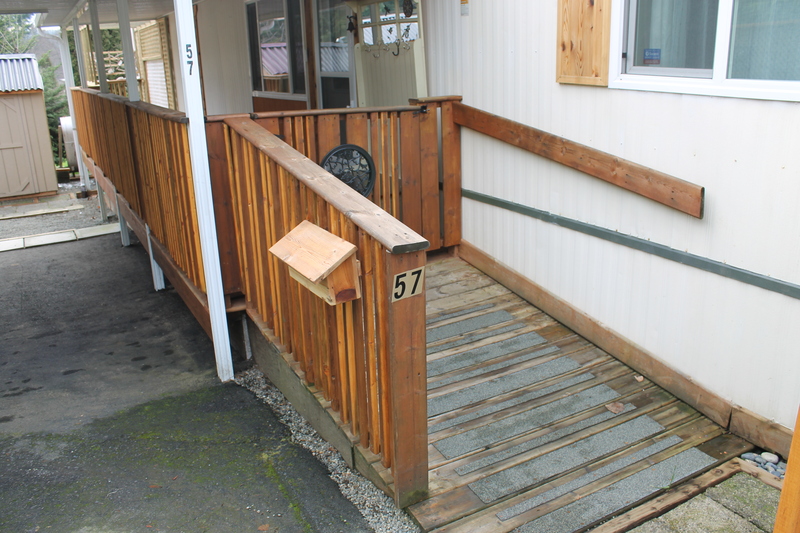 There is also parking for 2 cars and wheelchair access. 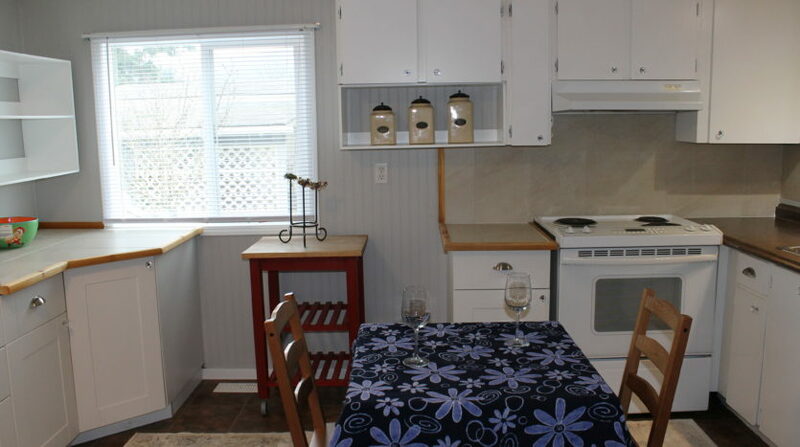 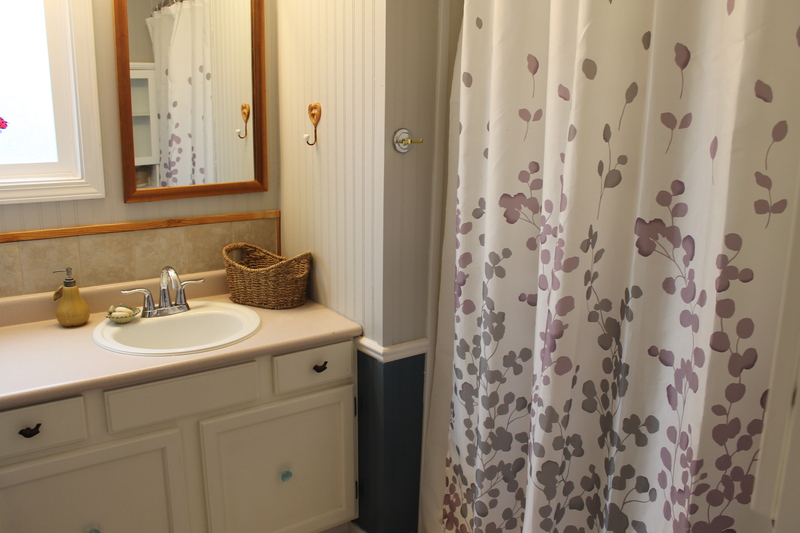 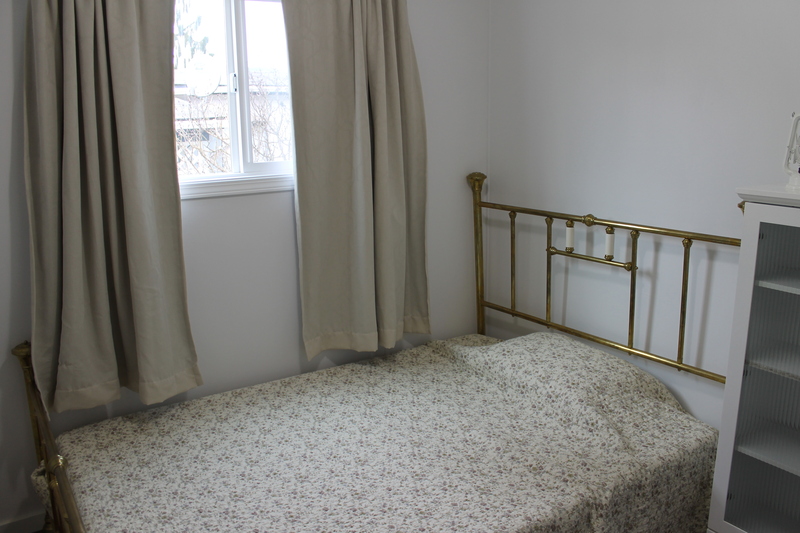 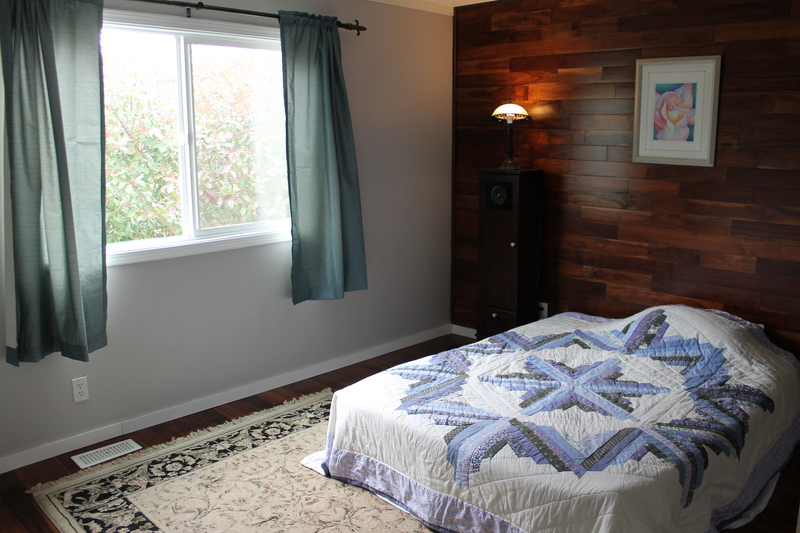 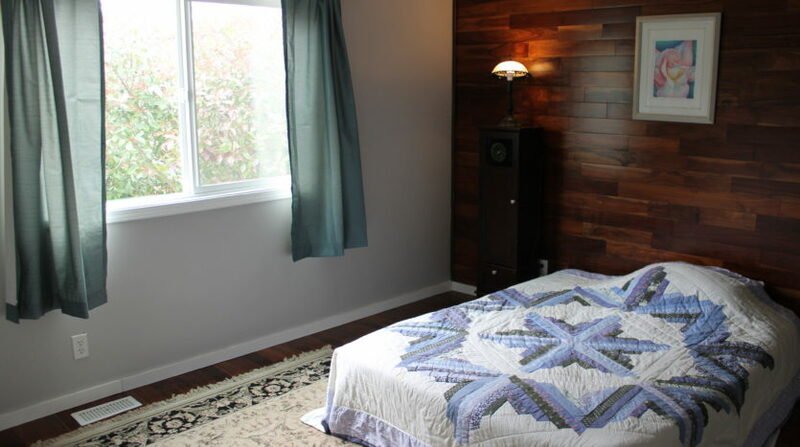 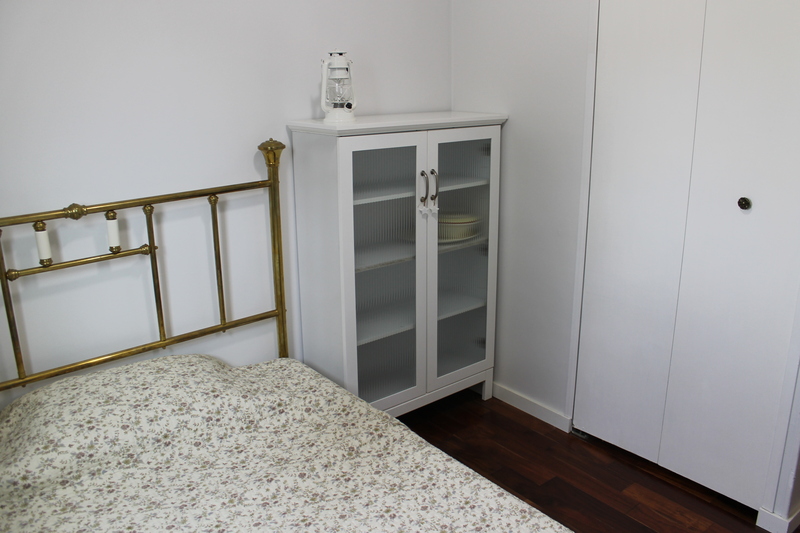 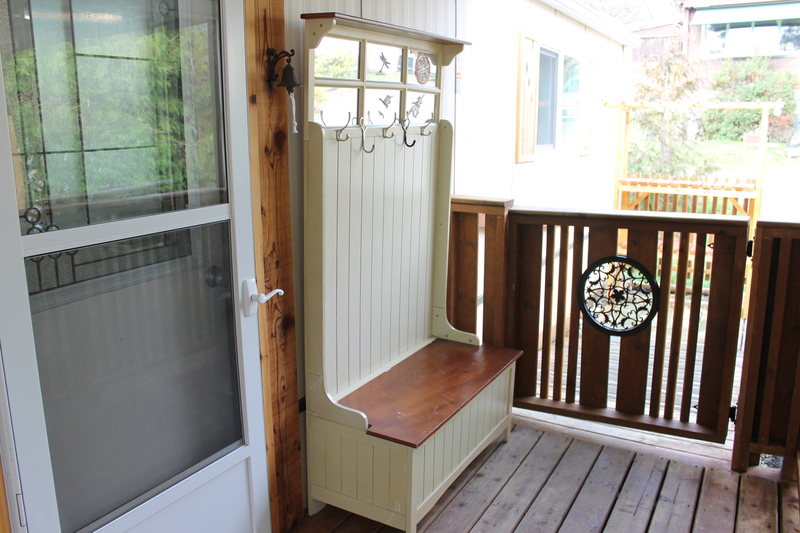 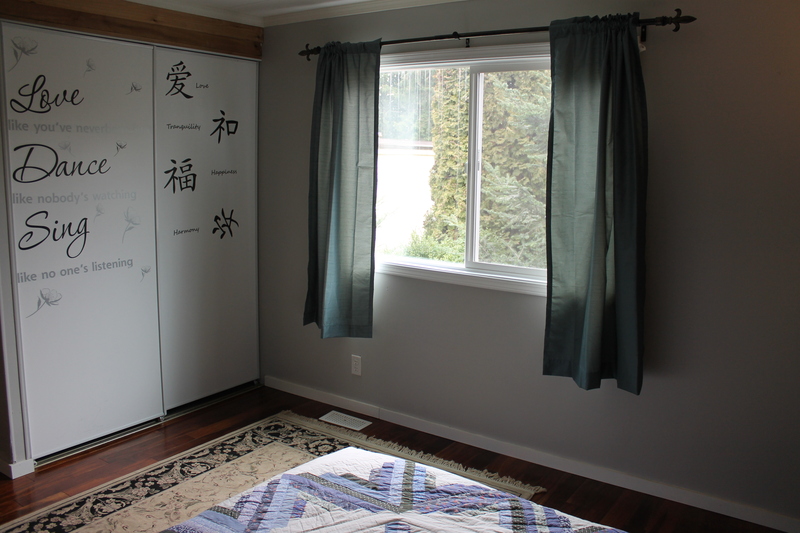 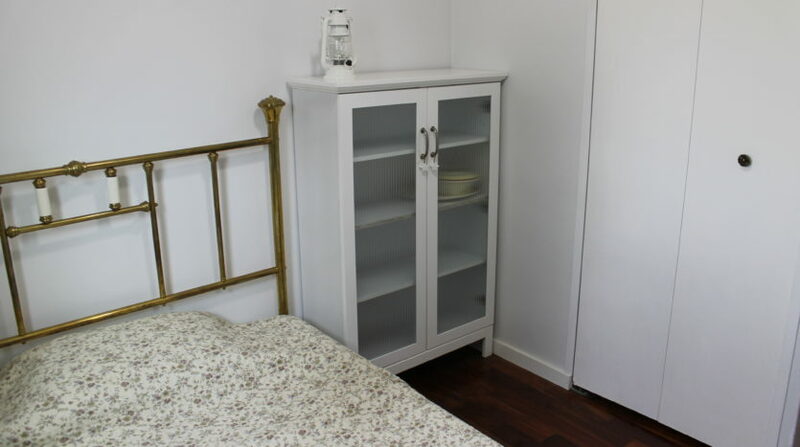 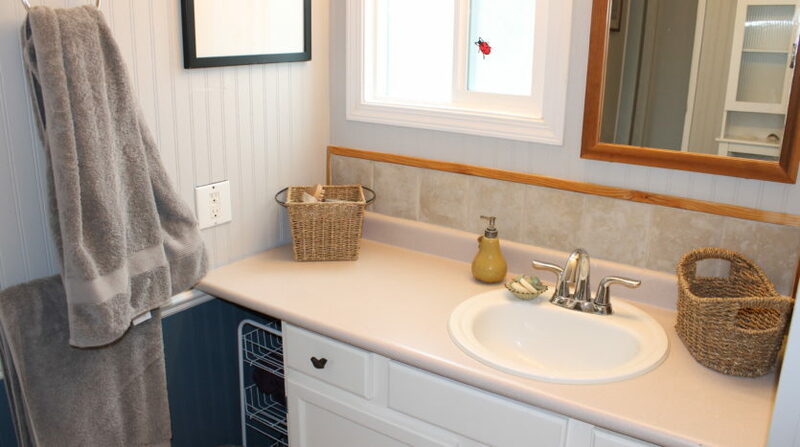 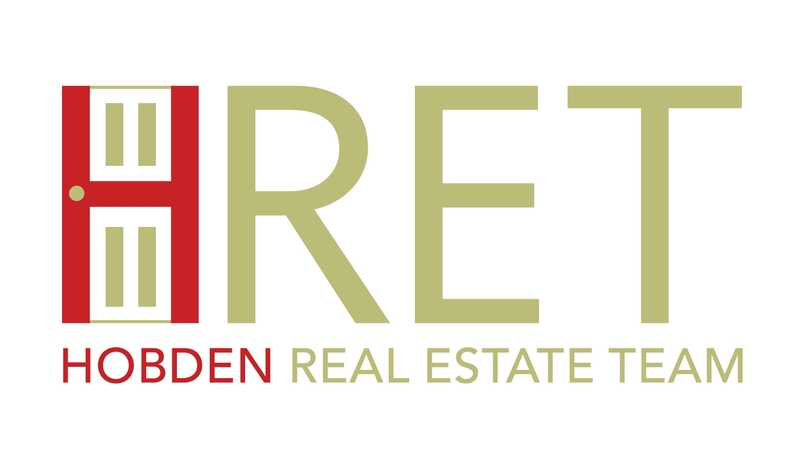 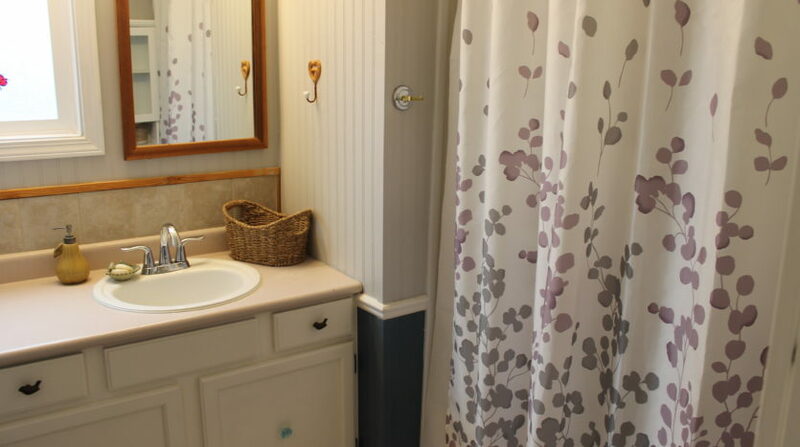 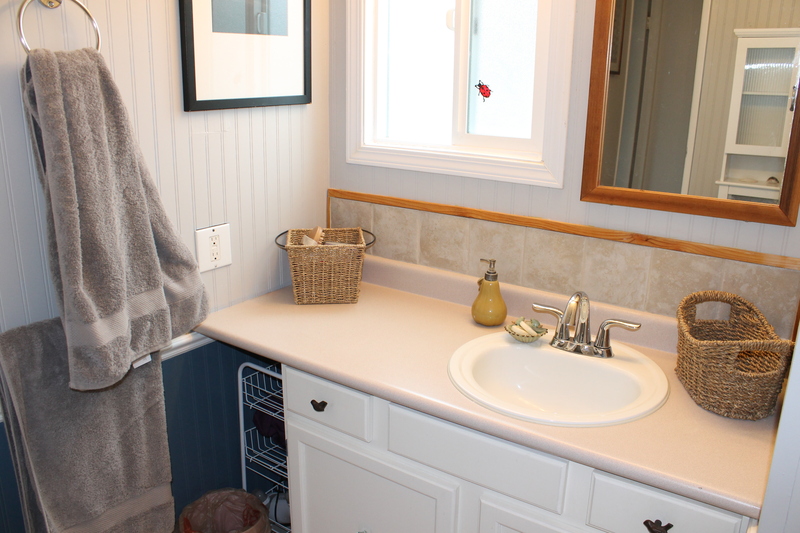 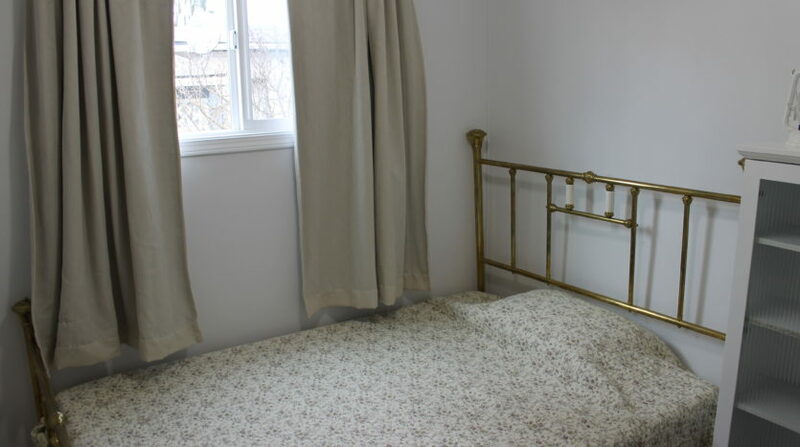 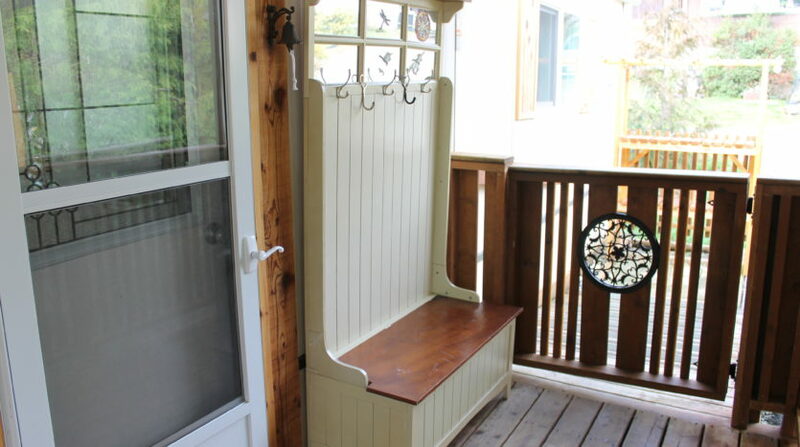 Centrally located on a bus route, close to shopping, walking trails, Chase River & more. 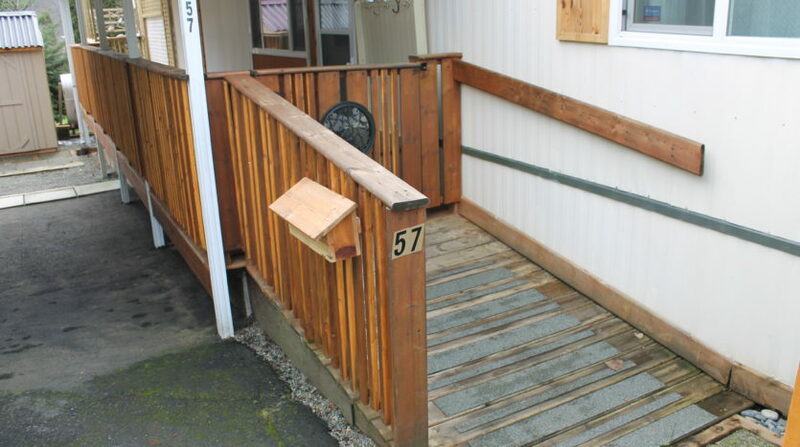 This park is 55+ and pets are allowed.